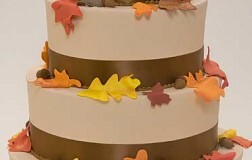 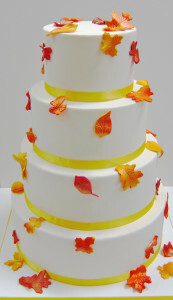 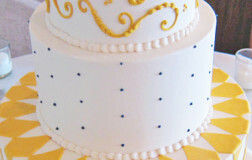 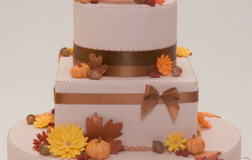 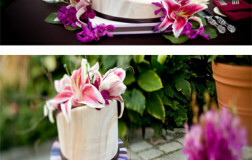 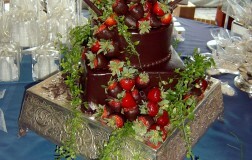 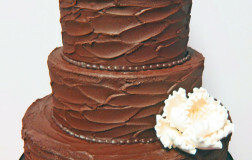 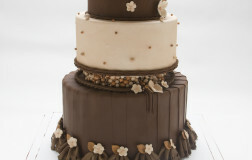 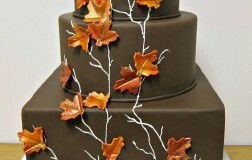 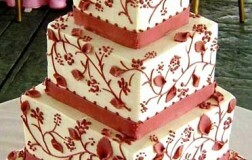 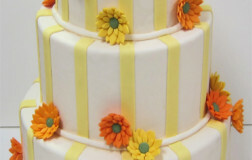 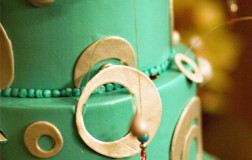 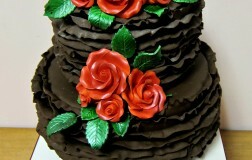 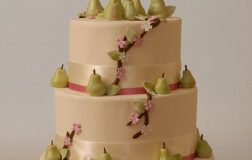 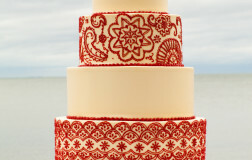 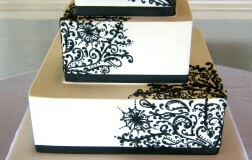 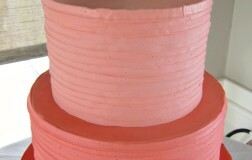 Four tier cake shown in fondant finish. 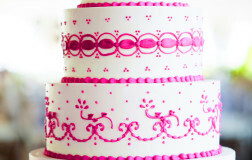 Be the first to review “Bold Statements 19” Click here to cancel reply. 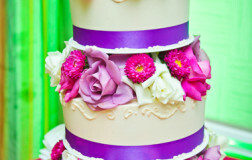 Frills and ruffles...such the trend. 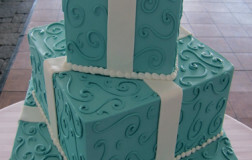 Love the color contrast; simple but so striking.